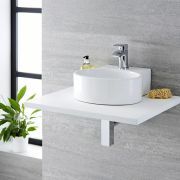 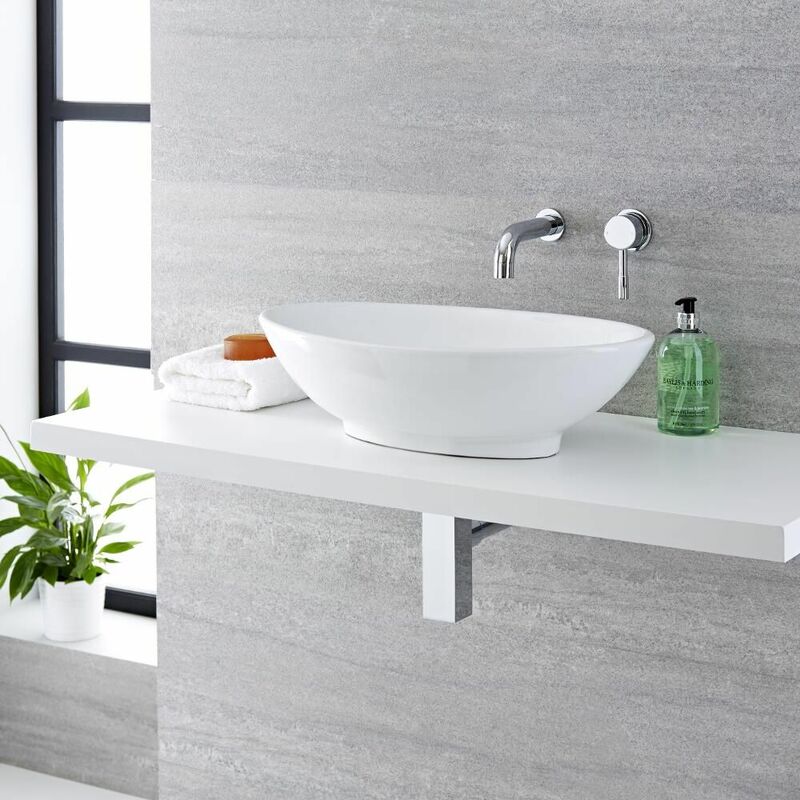 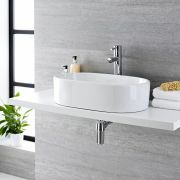 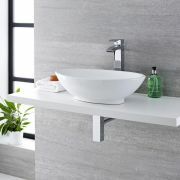 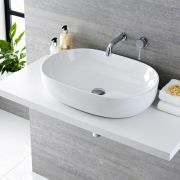 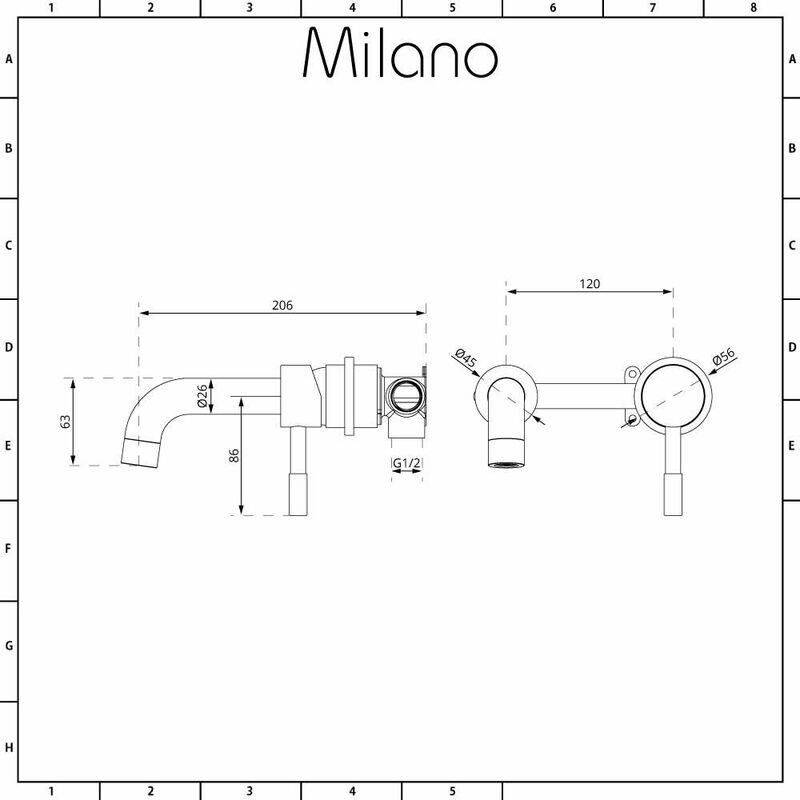 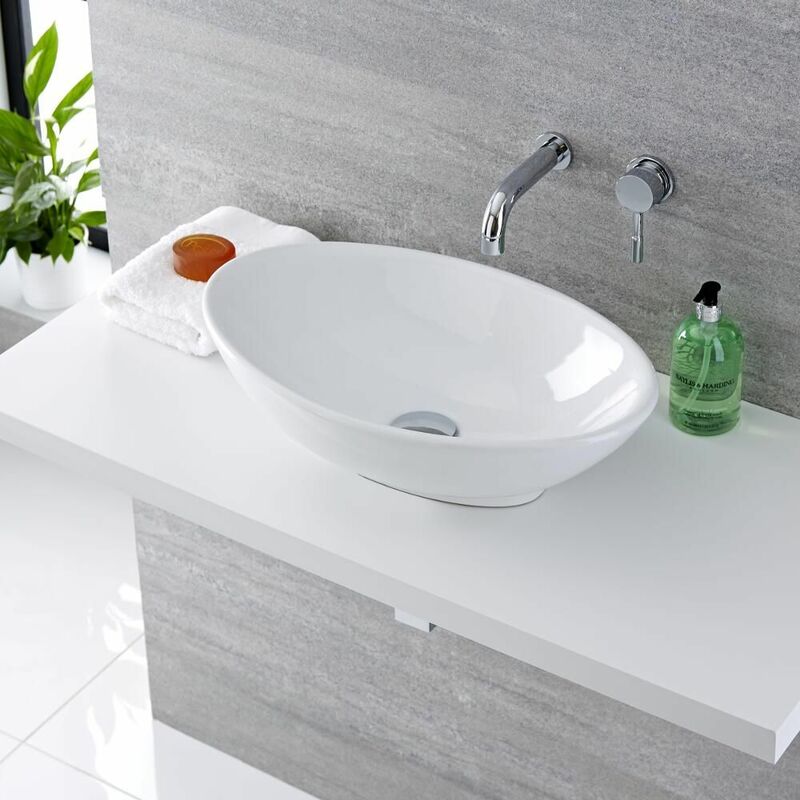 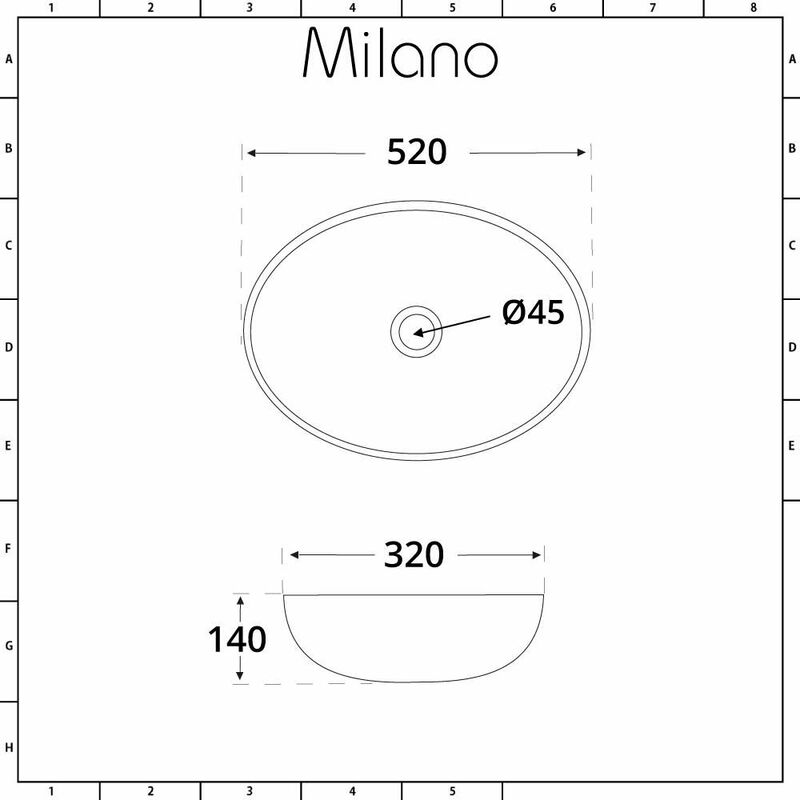 Create a stunning spa-style bathroom with the Milano Altham 520mm countertop basin and wall mounted tap. 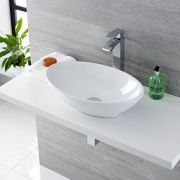 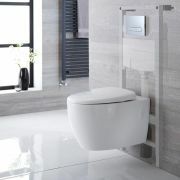 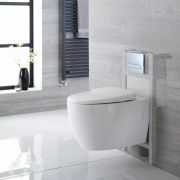 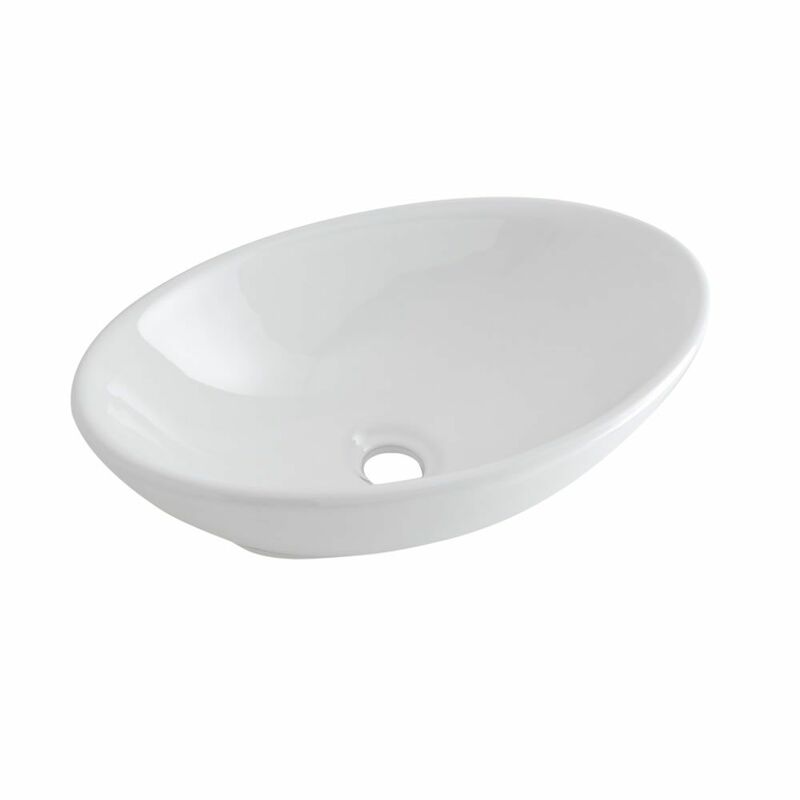 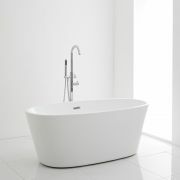 The beautifully designed basin features a contemporary oval shape and is crafted from premium quality ceramic that’s finished in a hard-wearing easy to clean white glaze. 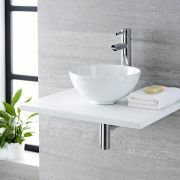 The wall mounted tap creates a sleek and minimal look that allows the basin to stand-out. 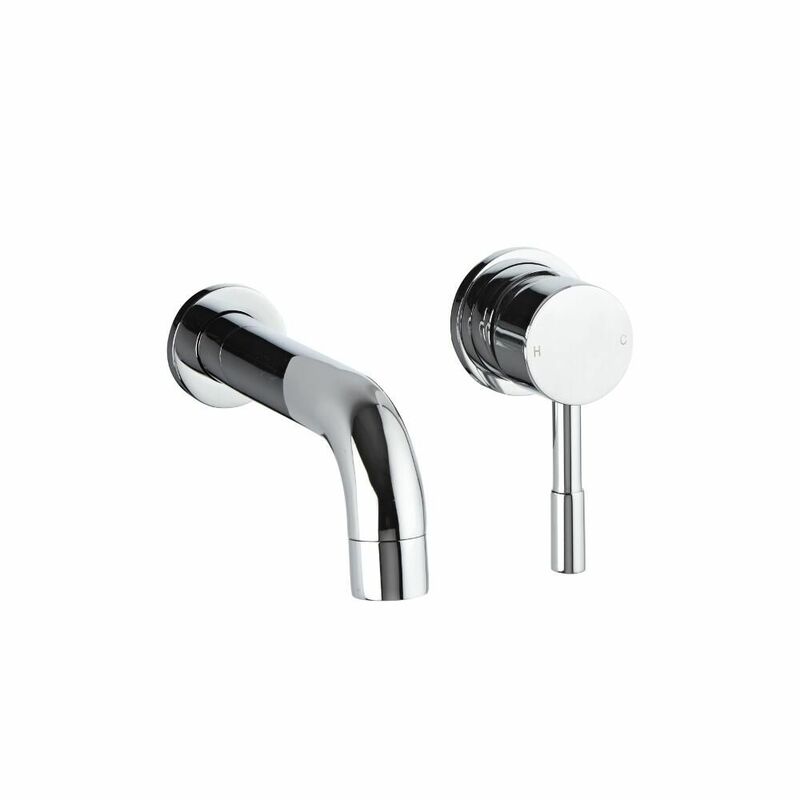 It has a brilliant chrome finish and a solid brass construction for guaranteed durability.